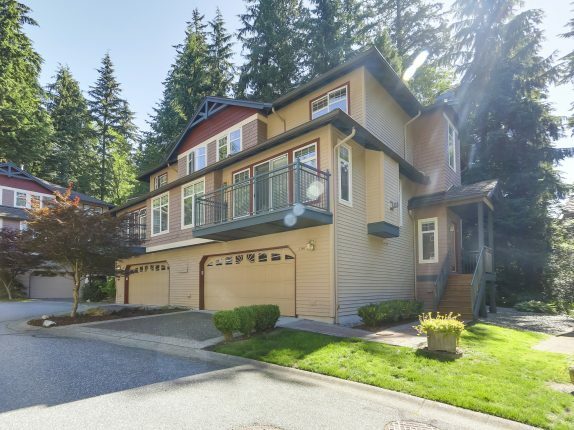 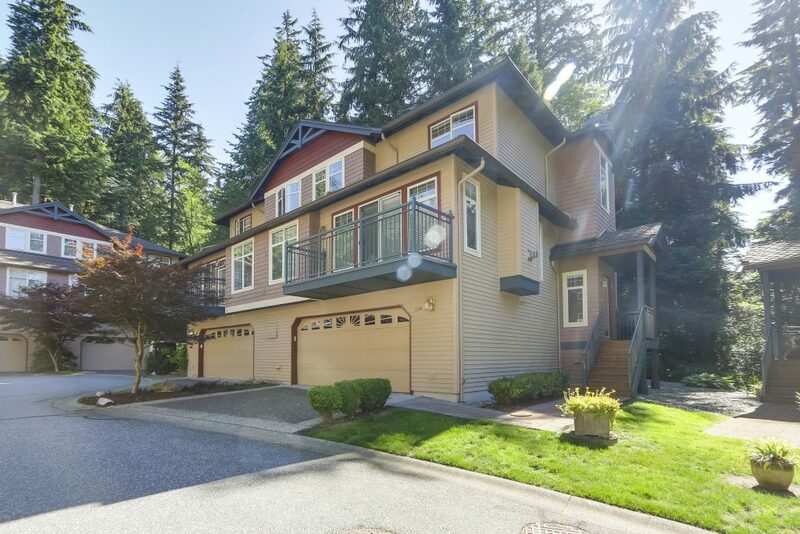 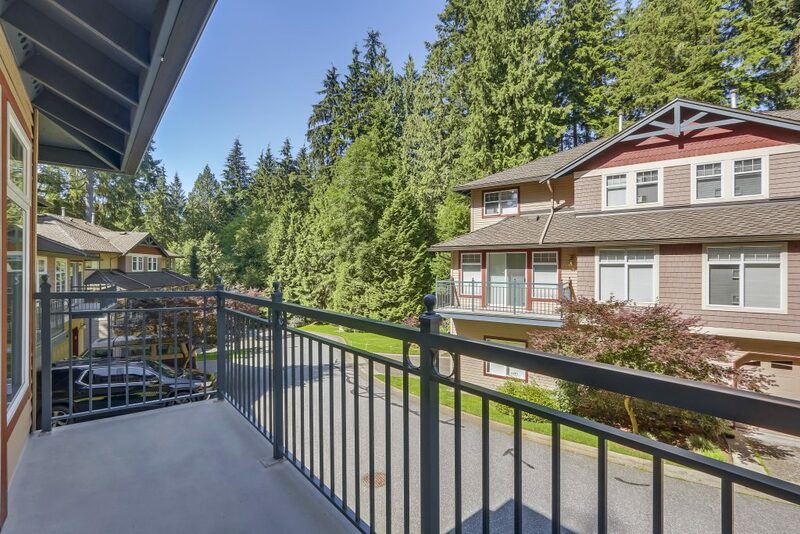 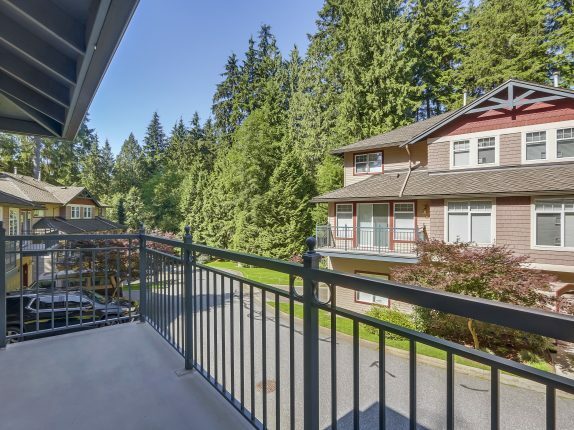 2600 sqft duplex-style townhome in prestigious Strathaven. 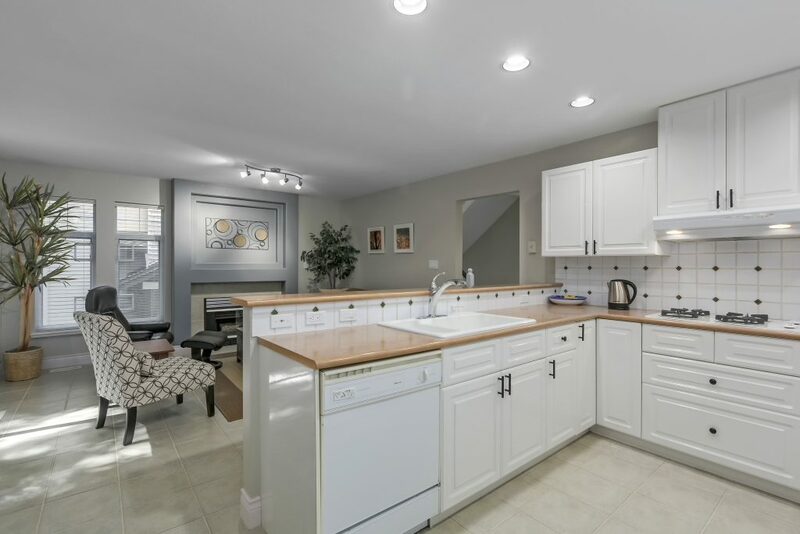 A house without the house maintenance offering 4 bedrooms + den & 4 baths located in a cul-de-sac. 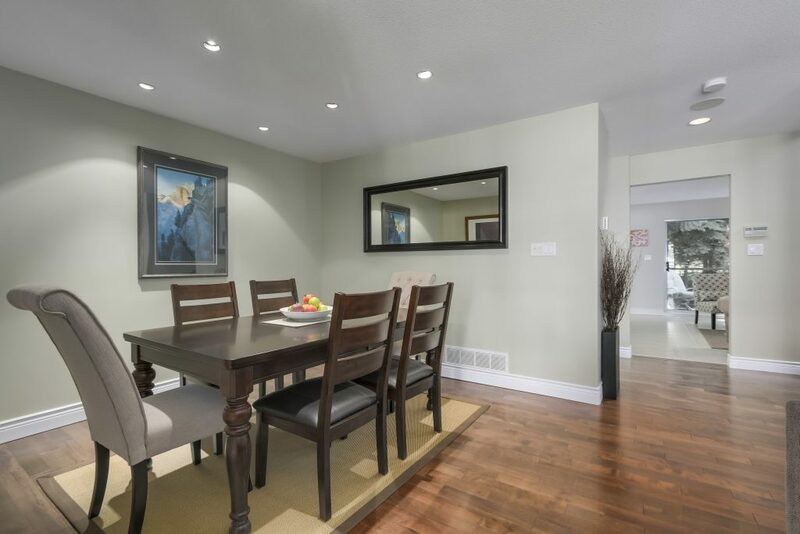 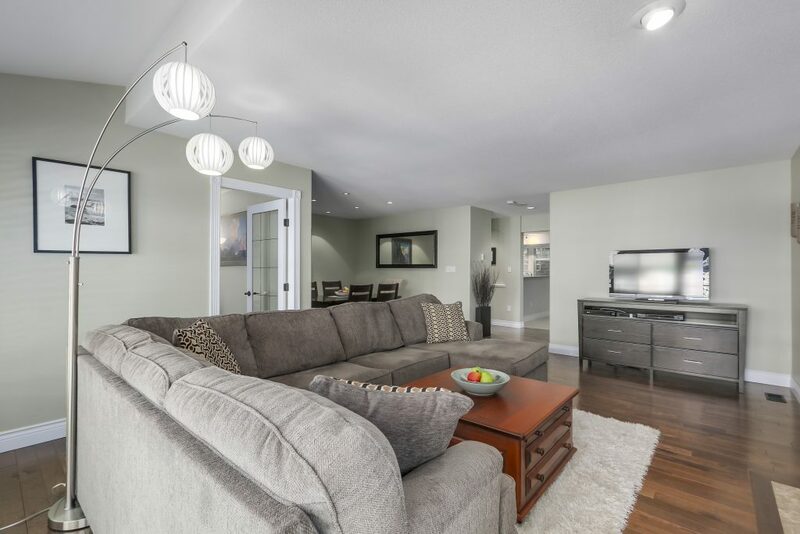 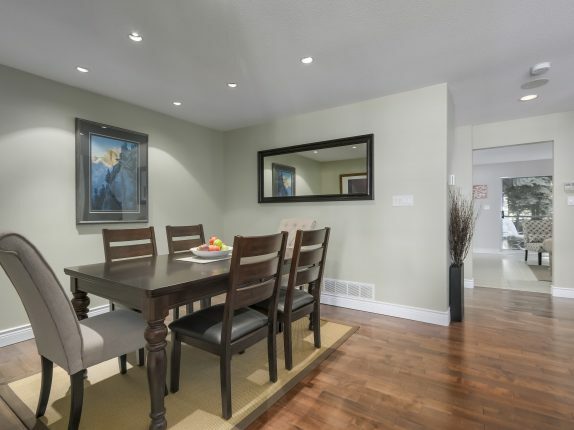 Come see this 2600 sq ft duplex-style townhome in prestigious Strathaven. 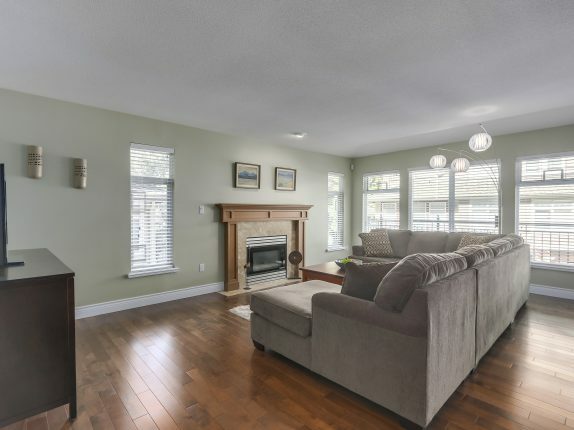 A house without the house maintenance offering 4 bedrooms + den and 4 baths, with the ultimate cul-de-sac location backing onto green belt with parking for 3 including double car garage. 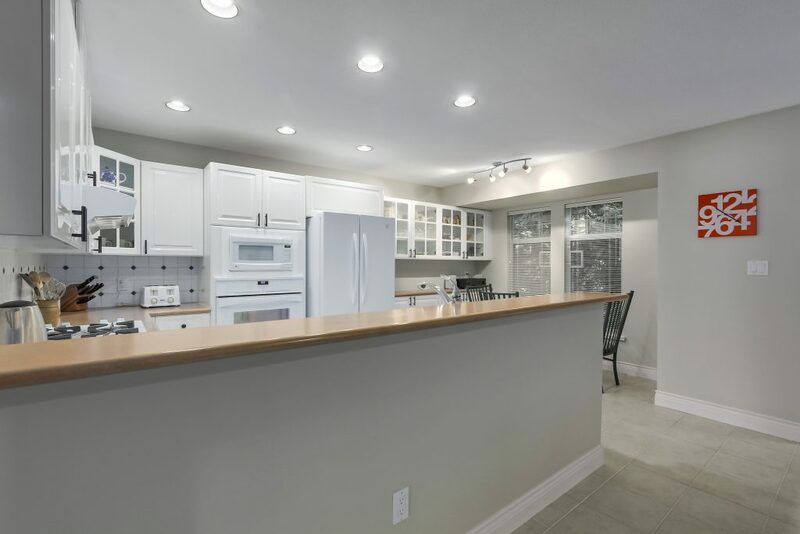 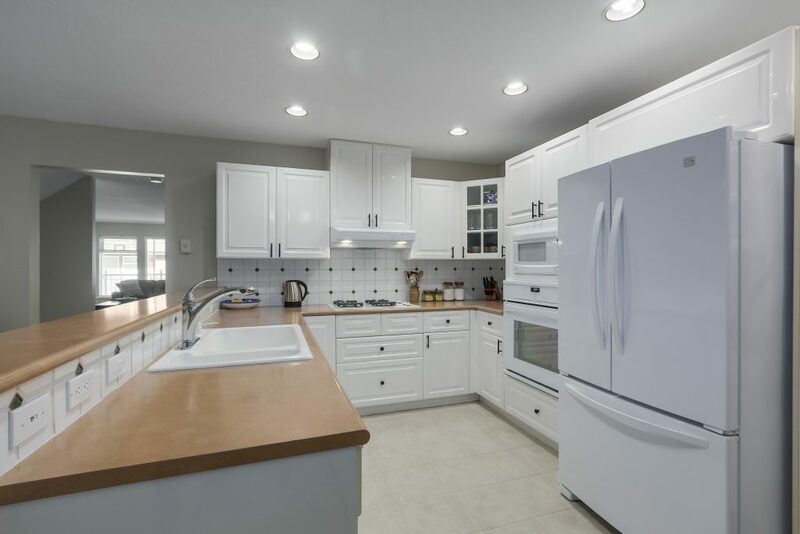 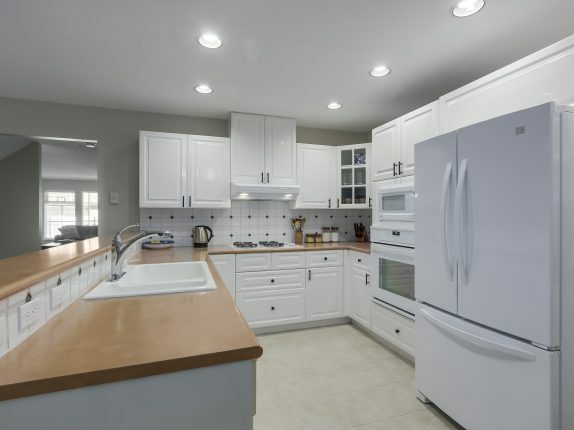 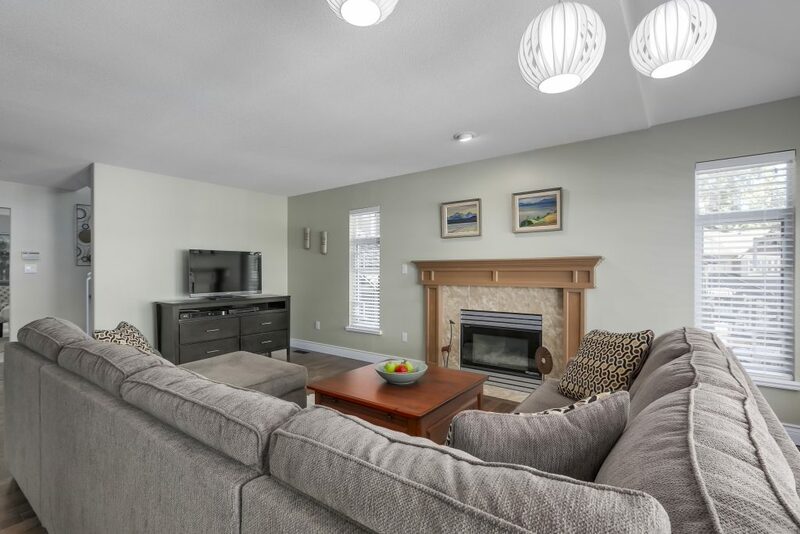 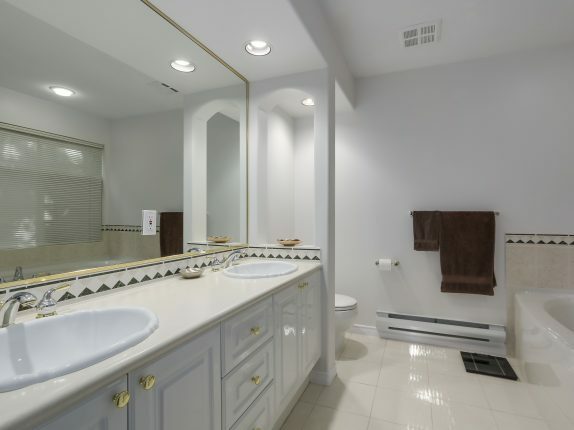 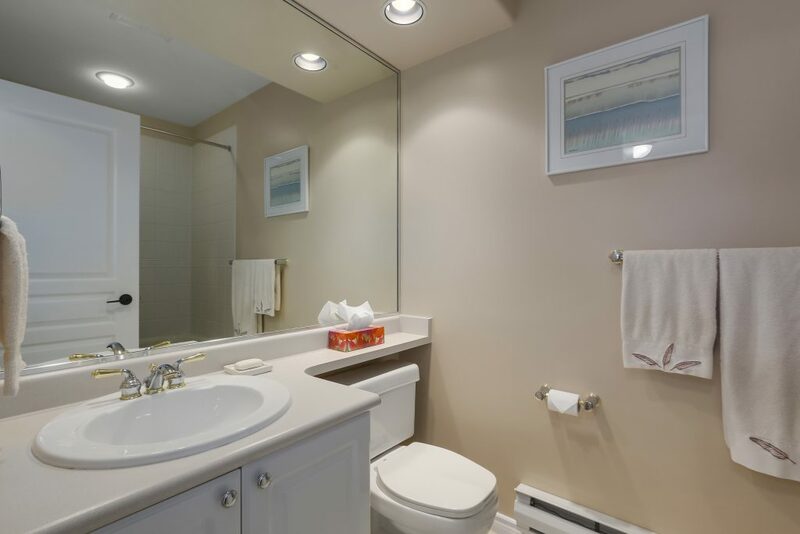 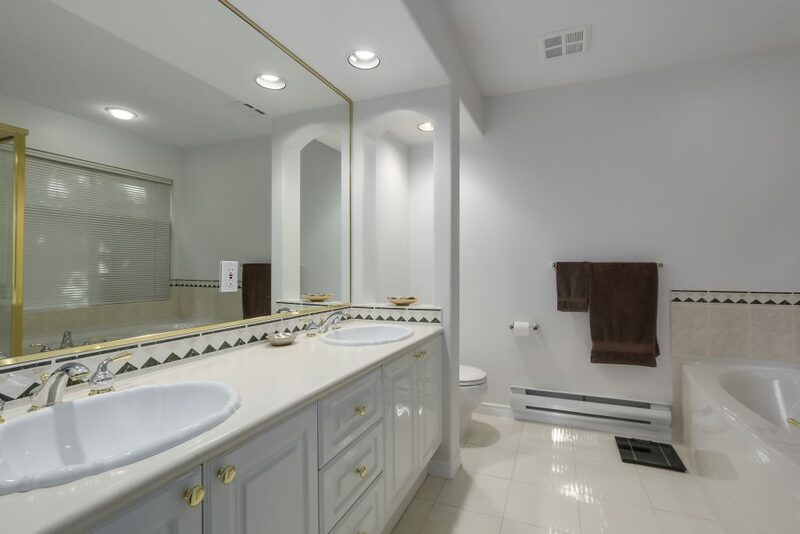 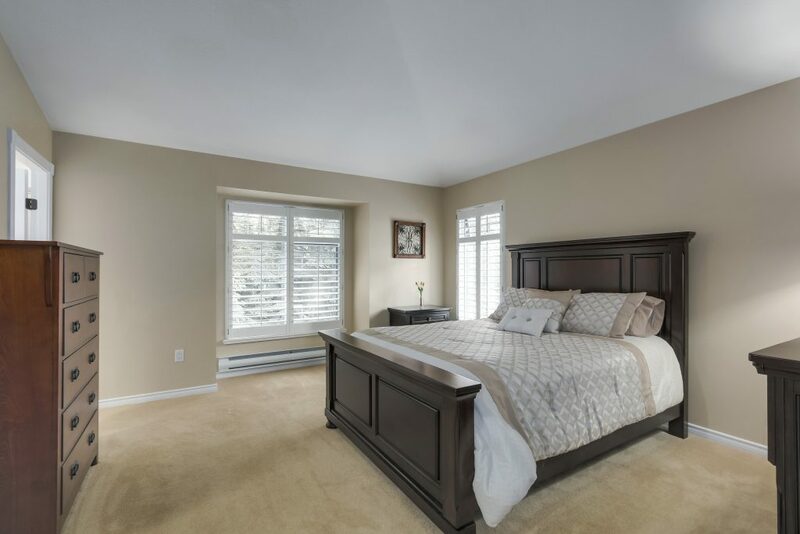 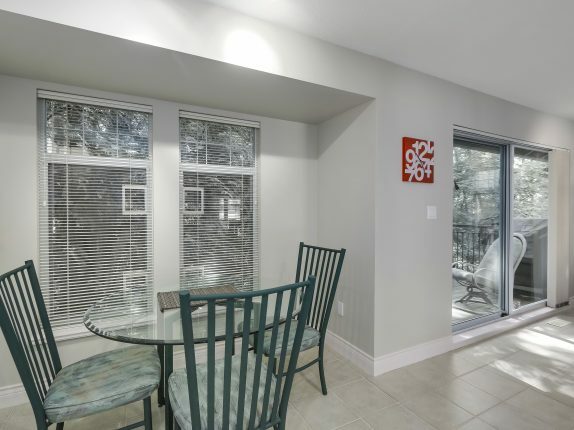 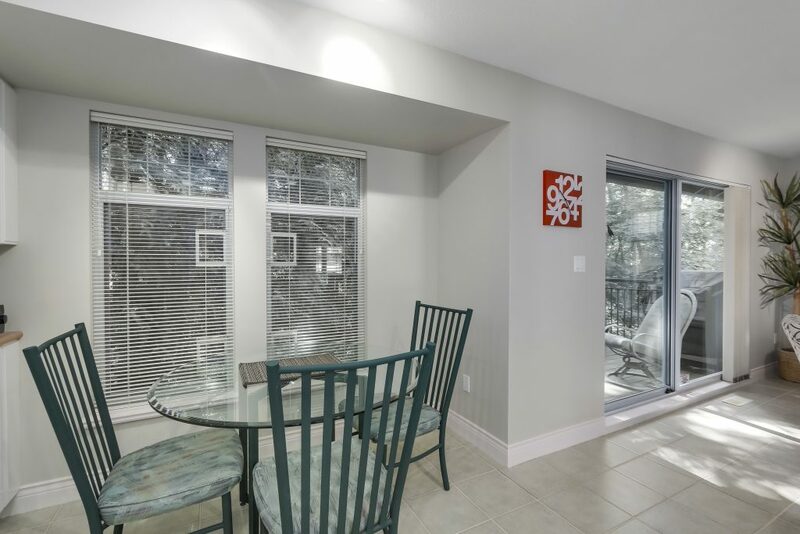 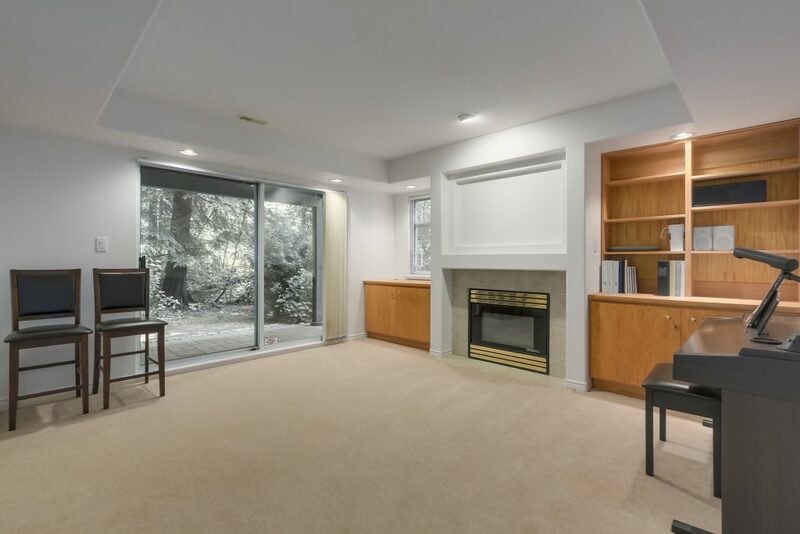 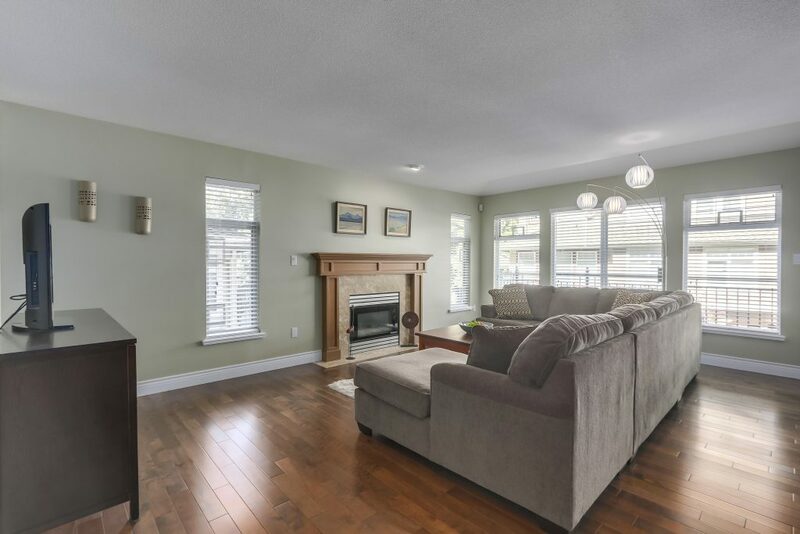 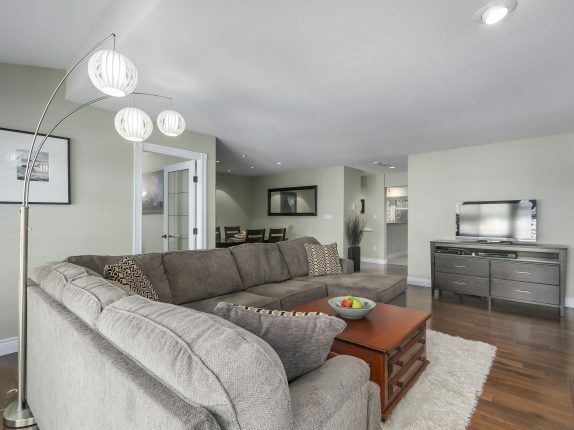 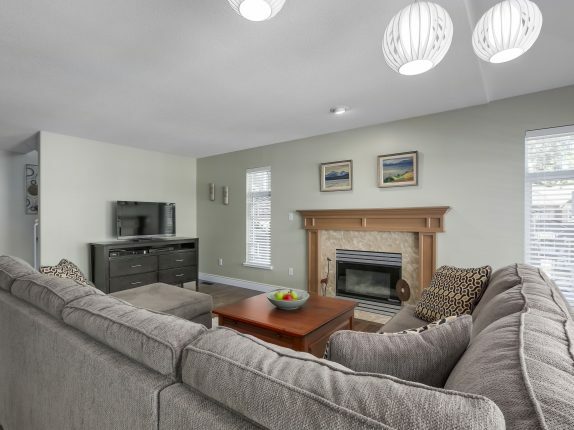 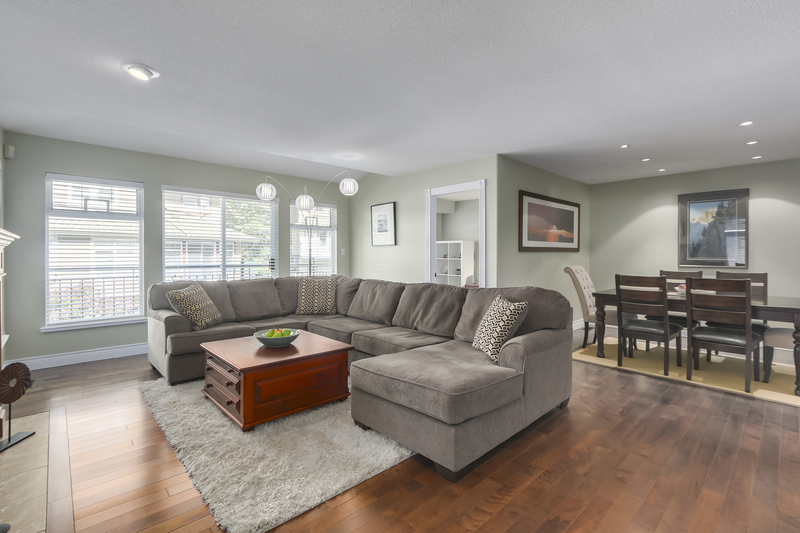 Enjoy the incredible privacy offered by this bright, immaculate home with a flowing floor plan, new birch hardwood flooring, renovated bathroom and updated fireplace. 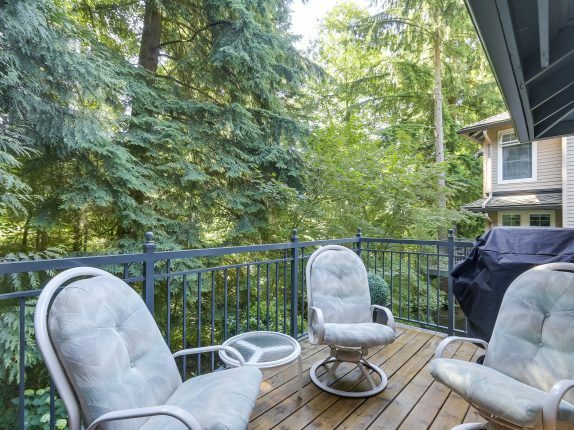 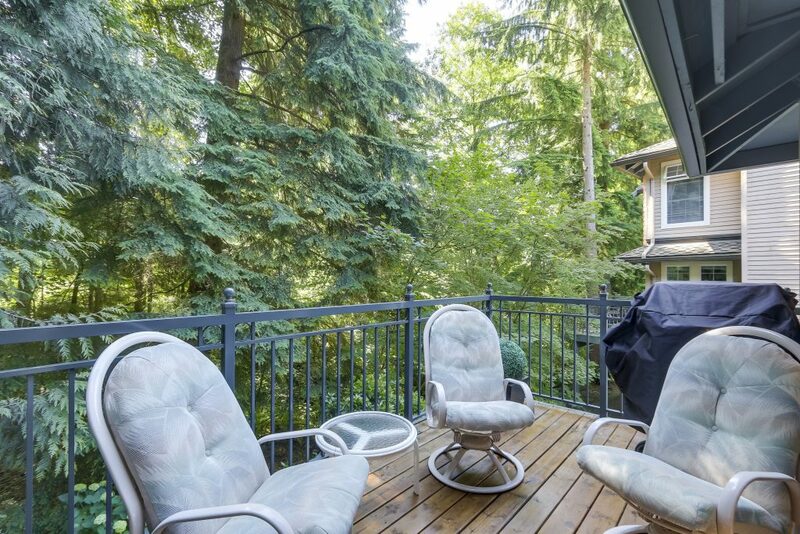 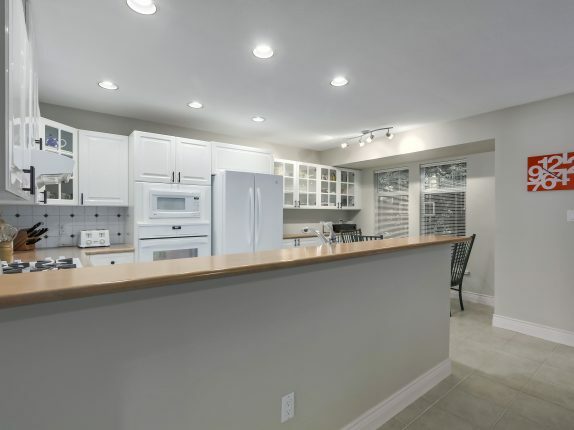 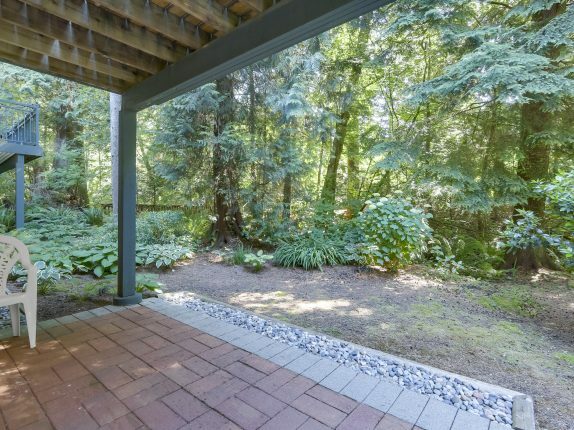 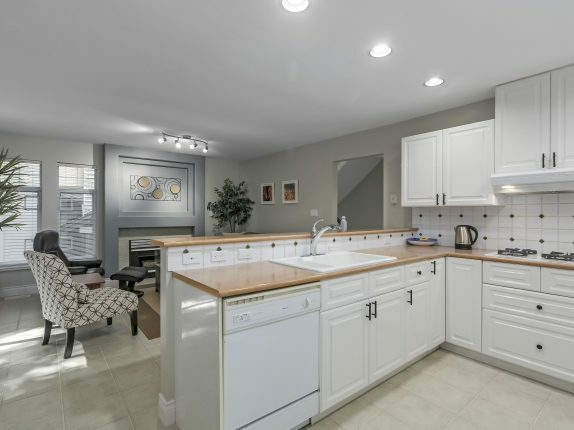 Ideal for entertaining, the kitchen and family room open onto a large tranquil private deck while there is direct access to a patio from the lower level. 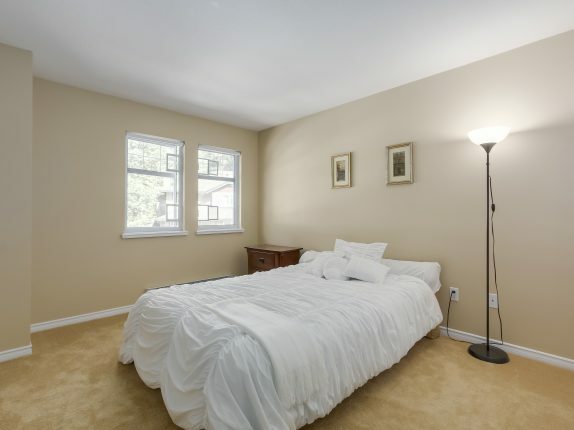 The bedroom and full bathroom at this level is ideally suited for in-laws or students. 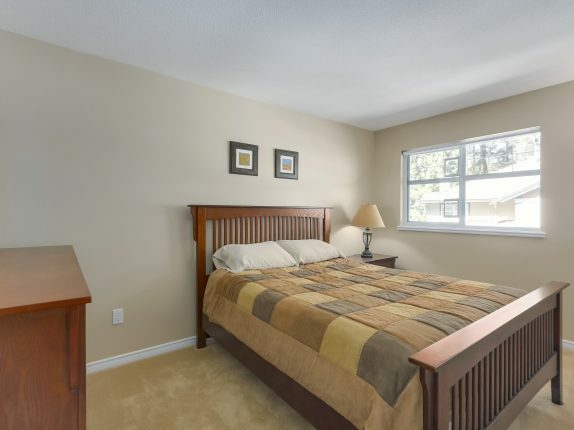 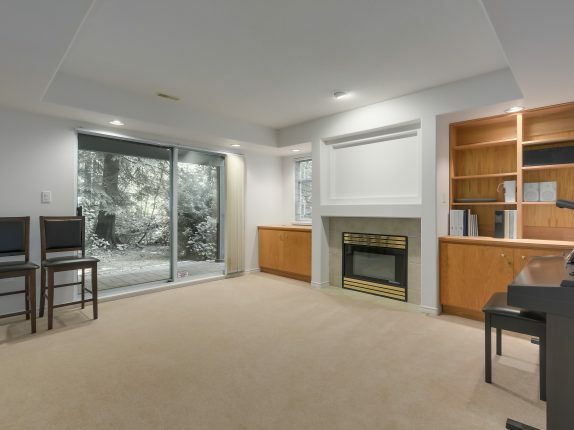 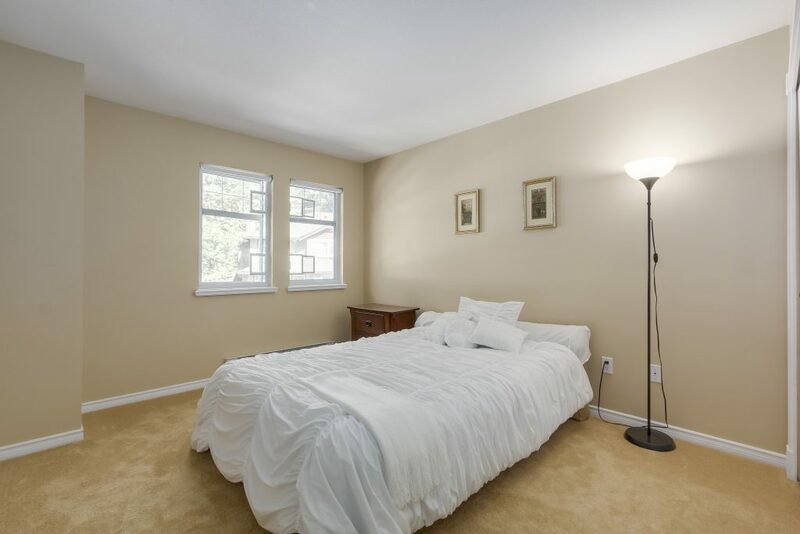 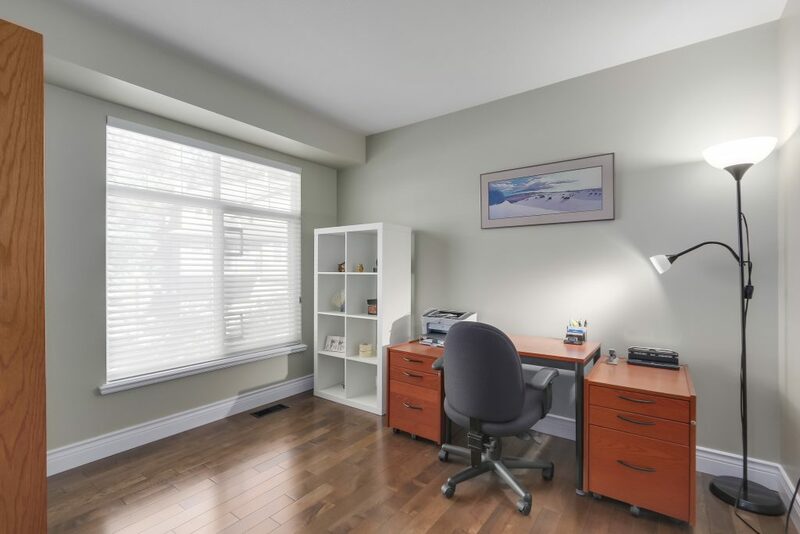 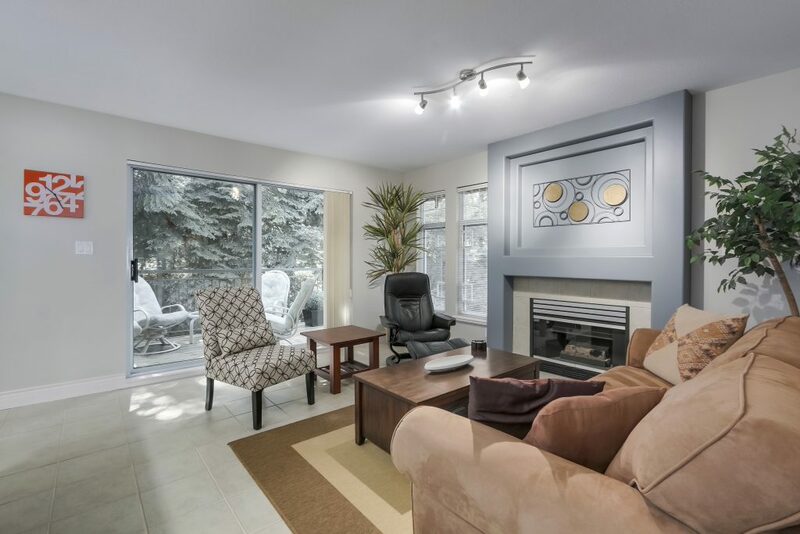 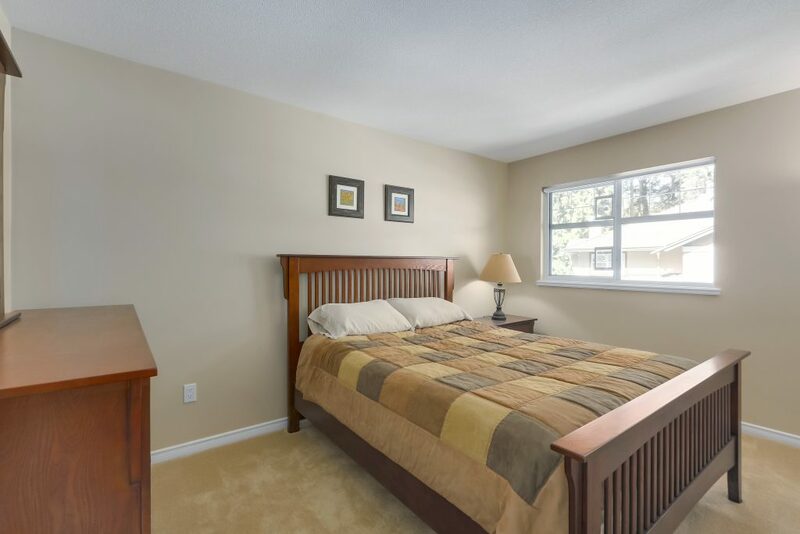 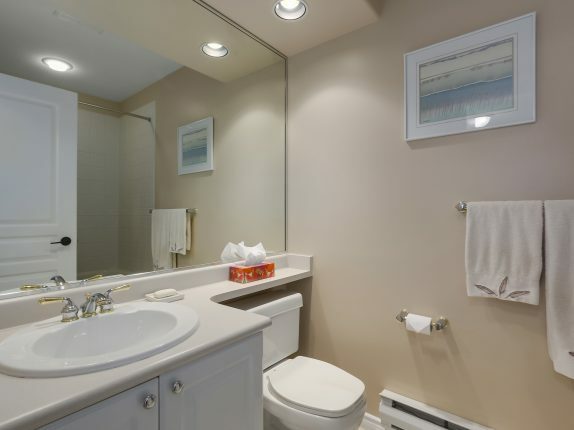 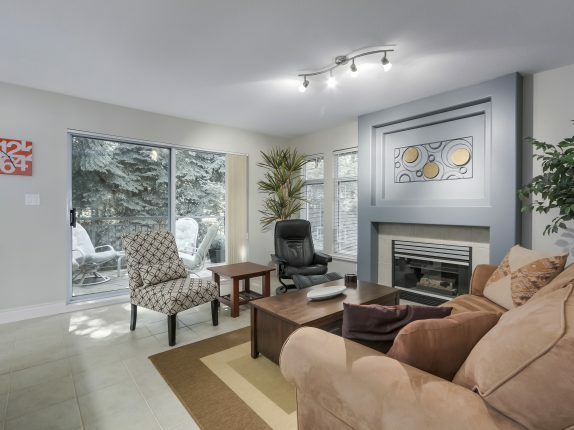 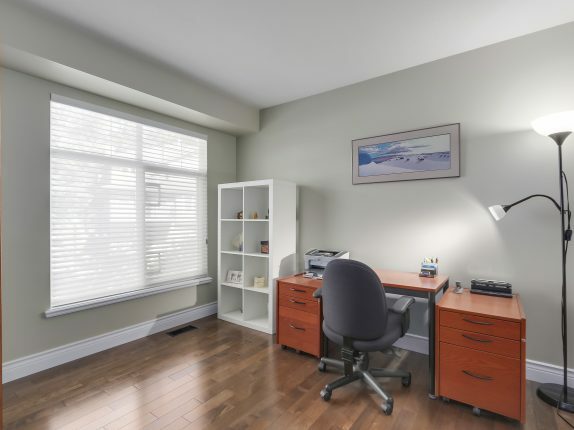 Close to shopping, transit, golf, skiing, trails, schools and easy access to downtown. 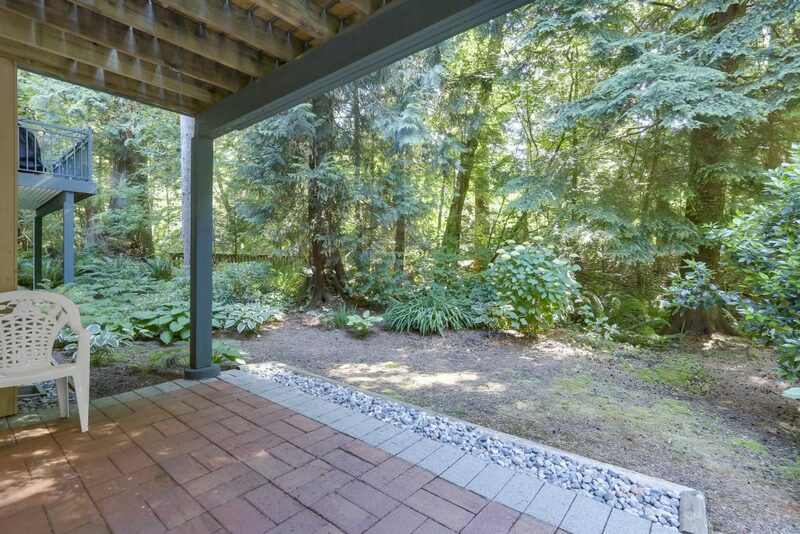 View by APPOINTMENT ONLY, NO OPEN HOUSES.